Come on over & join my mailing list, for free books, updates, book release details and more. 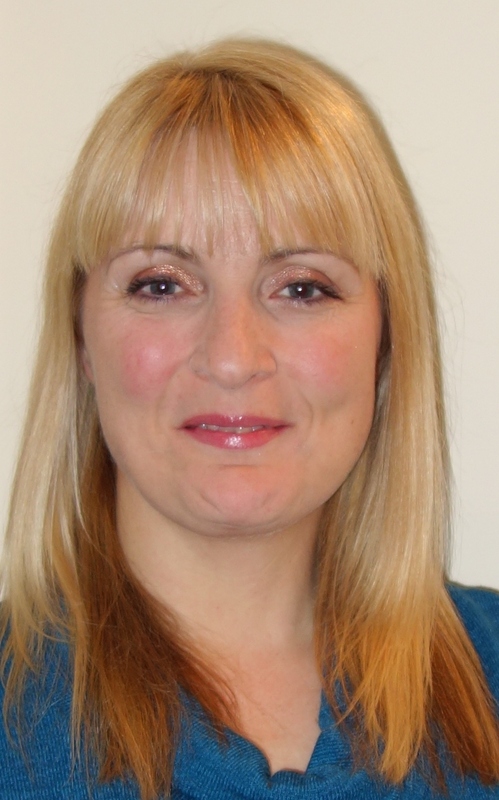 I send a fortnightly newsletter packed with books, writing info and author guest spots. 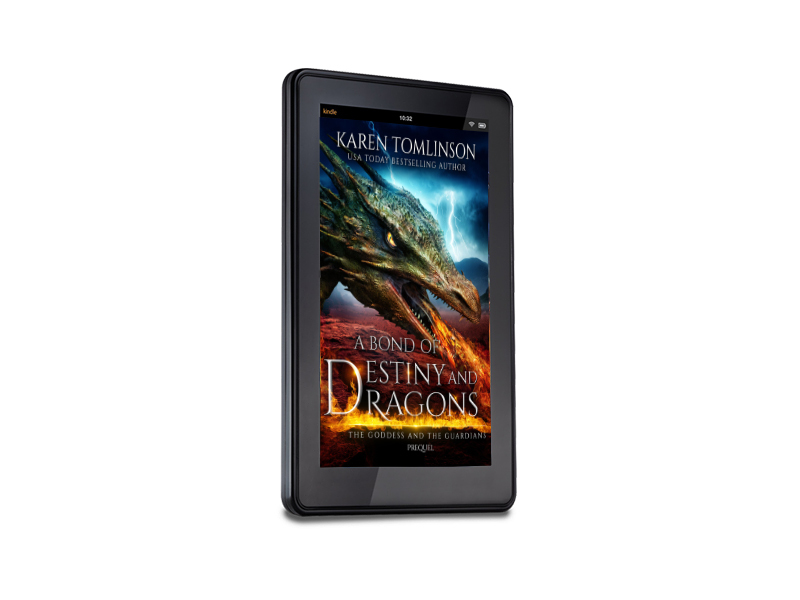 Karen adores books and will read any genre that catches her eye. She was whisked away by fairies as a child, has been a dragon rider and grew up learning to fight. (This bit’s true!) She likes nothing better than an epic fantasy full of hot warriors and romance, especially when it is set in a magical and dangerous world. You will be sent a confirmation email. Please follow the instructions to confirm you want to join my list. 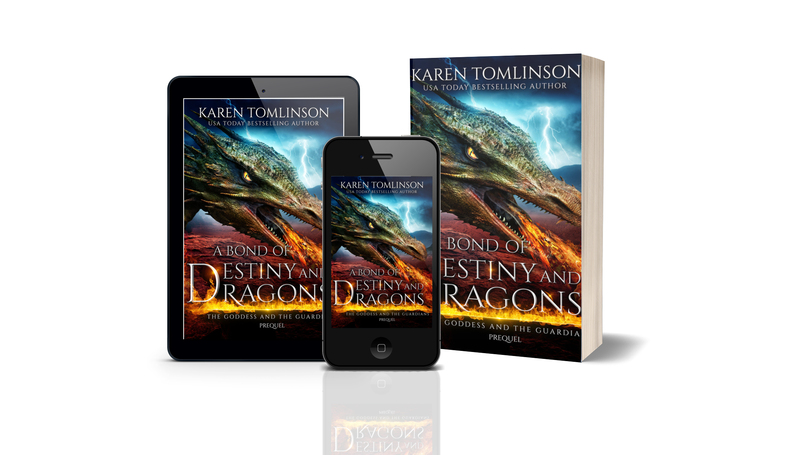 As a thank you, there is also a link to download A Bond of Destiny and Dragons for FREE! If you read an Amazon review would be much appreciated!